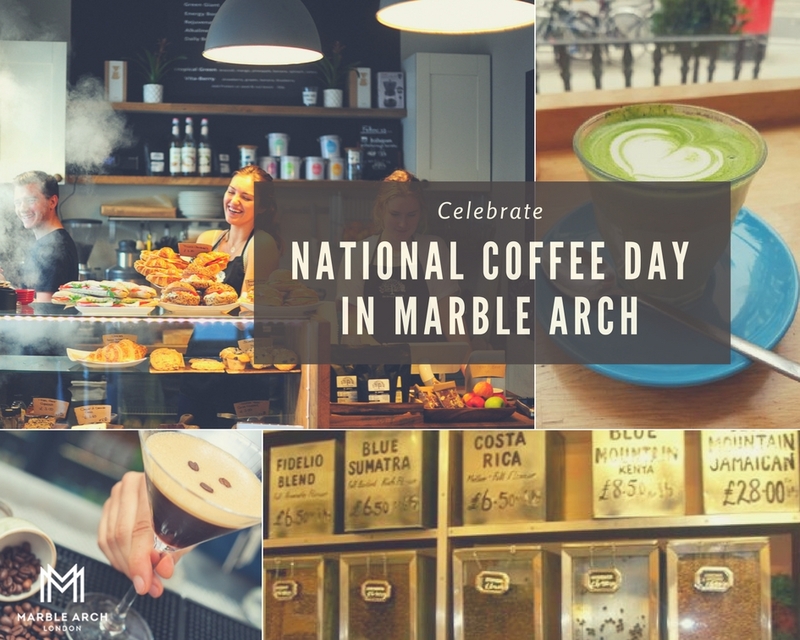 Celebrate National Coffee Day in the Marble Arch area! Whether it’s a classic drip, trendy latte or an espresso martini you’re after, our celebrated dining and leisure quarter has you spoiled for choice anytime of the day! Here are some of our favourite options for you to get your caffeine kick. As one of London’s longest running coffee shops, you can be confident that you’re getting the good stuff. Opened in 1957 at 13 Connaught Street, Markus Coffee sources the finest coffee beans from around the world. The store boasts a selection of 34 varieties of coffee beans from 13 different countries. The staff at Markus Coffee take great pride in roasting on the premises daily. The Borough Barista focus on roasting its coffee in the UK, and using local products for wholesale to small and large shops alike. 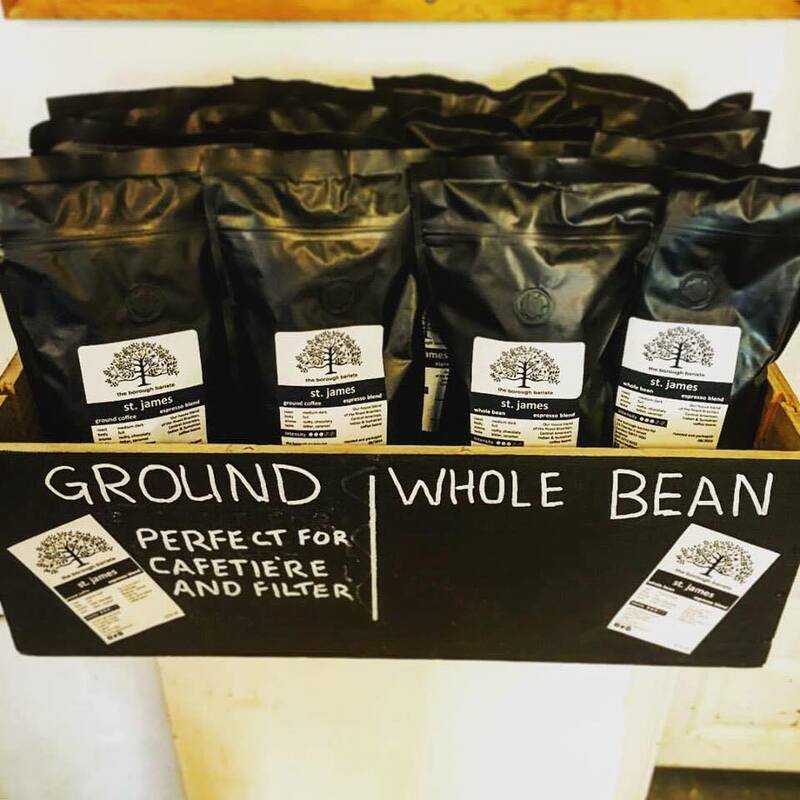 You can also enjoy their trademark blends at their cosy Seymour Place HQ from one of their highly trained baristas who truly have a passion in making and serving the best possible coffee. 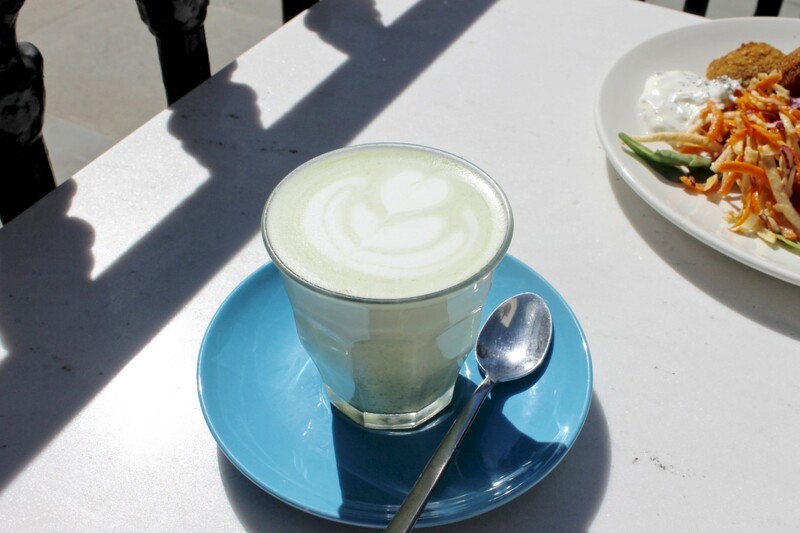 This multi award-winning trendy and bright Australian cafe serves some of the tastiest matcha green tea lattes and home made chai lattes in the whole of London. If you’re after something punchier, they can also boasta bespoke espresso blend made exclusively by The Roasting Pantry, coffee creatives with a knack for flavour combinations. If you are a coffee purist you’ll love the latest addition to the patch, our very own Starbucks Reserve. One of only four in London, the concept is simple; the top 3% quality beans, sought out by Starbucks’ coffee scouts, and blended in front of you, just for you. Not all coffee has to be drink! Indulge in an affogato at Snowflake on Edgware Road! Take one perfect scoop of vanilla gelato and top it with a shot of hot espresso for a classic Italian take on dessert. Or twist it, with Praline and Fior di Latte gelato and hot chocolate topped with nuts. Visit EDG Bar & Lounge in the Hilton London Metropole for a perfect and delicate, yet punchy and bold espresso martini. EDG’s dedicated martini menu let’s you design your own to add your own take on the classic espresso martini!